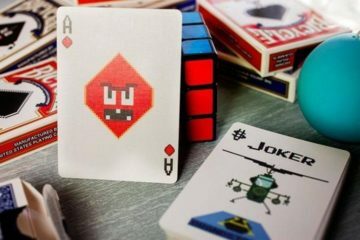 Gamers may spend most of their time pulling down on the mouse to control recoil, mashing gamepad buttons to trigger high-speed moves, and pressing key combos on a mechanical keyboard, but they probably spend some amount of time playing poker, rummy, and blackjack, too. 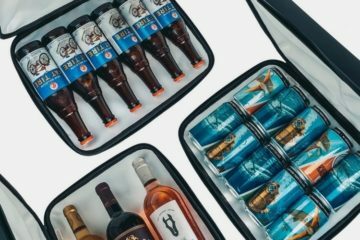 And while any standard deck will let you enjoy a round of card games with friends, we imagine an avid gamer will appreciate a deck with a gaming theme a heck of a lot better. 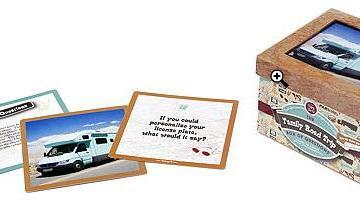 Here are 10 playing card decks that embrace one of our favorite digital pastimes. Yes, the last Fallout game left many fans split. Despite that, we know a bunch of people who managed to enjoy them and continue to play to this day. We also know others who just wanted to burn the darn game. Regardless of how you felt about 76, you can’t deny the lasting impact of the franchise. Simply put, it’s one of the best game series out there, despite having a lock-picking mini-game that has annoyed me for years. If you’re a fan of the franchise, this Fallout deck from Toynk should make any card game a whole lot better, whether it’s Friday night with your friends, a weekend gathering with the family, or a cold, lonely night in a bunker during the apocalypse. 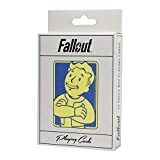 Each card features an illustration of Vault Boy in various poses and situations. Some of you will be old enough to have played with Space Invaders during its heyday. Some of you will be young enough that you only know about it through ROM emulators. 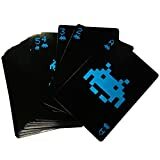 Regardless of where you sit in the spectrum, it remains one of the most iconic games of all time and this deck brings the digital classic into analog form, allowing you to clean out all your friends’ pocket money using pixelated alien spaceships. 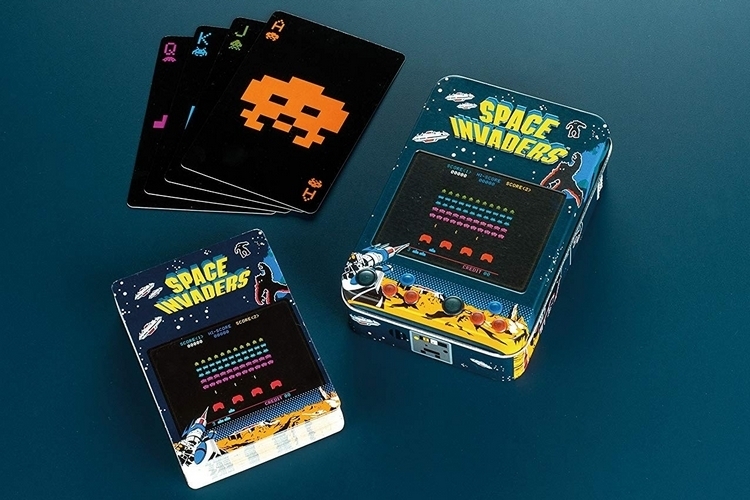 Each deck comes with an embossed storage tin with the old Space Invaders game graphics printed on it. Speaking of classic, is there anything more classic than the yellow ball chomping at tiny balls while being chased inside a labyrinth by a bunch of ghosts? 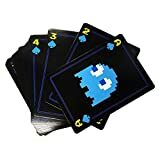 Well, this deck celebrates that iconic 80s game, putting Blinky, Inky, Pinky, and Clyde (you know, the ghosts) as the main graphic for each individual suit, so you can keep them busy while Pac-Man eats his pellets and navigates the labyrinth in utter peace. 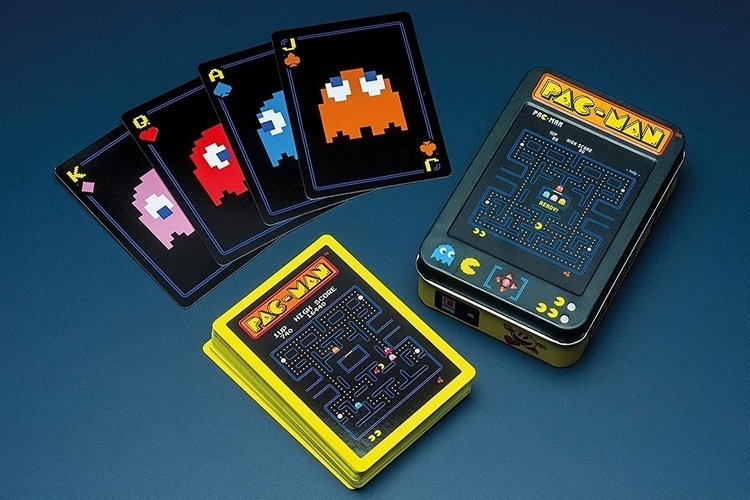 The 52-card deck comes with a Pac-Man themed storage tin that’s printed with a screenshot from the original game. 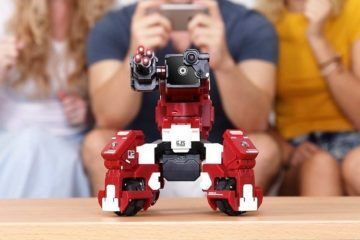 If you spend much of your online time playing as a Guardian, protecting Earth’s last safe city from the onslaught of aliens, then it wouldn’t too preposterous to imagine you’ll best enjoy poker with the boys on a deck that depicts all the memorable characters and places from the game in full color. 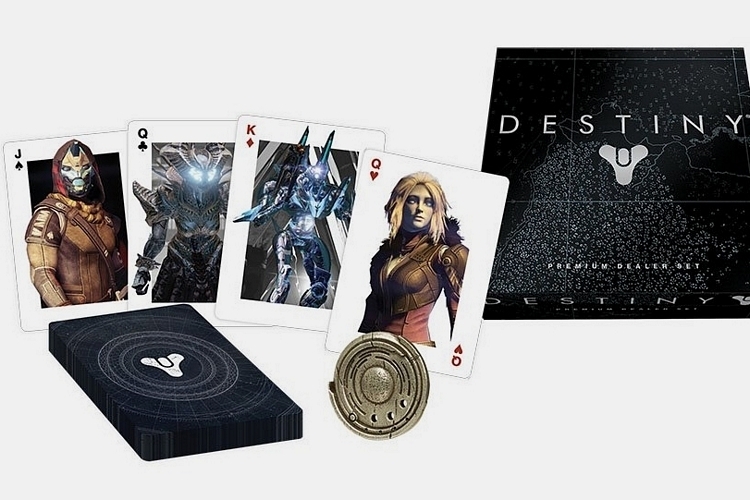 Well, that’s exactly what this 52-card deck brings to your stash, along with a Strange Coin, which you can either keep as a collectible (you never know when you will need to purchase items from Xûr) or use in your games to signify which player is currently dealing. Some of the decks in this list feature similar-looking prints on every card. Others put a little more variety. This Sonic deck from Great Eastern steps it up on the variety department, with each suit getting a different character from the franchise, with each one sporting different poses, making it legitimate visual treat for both longtime fans and new admirers of the fastest hedgehog in the world. 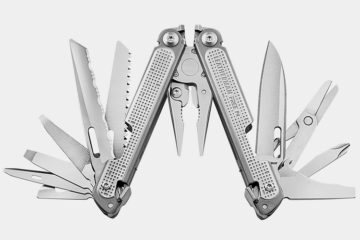 Do note, this deck feels more like a collector’s item than one you’ll play to death, so keep that in mind, in case you’re buying it. 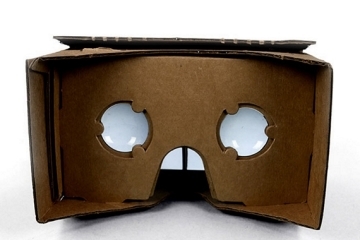 Yes, we would have preferred a straight-up Final Fantasy deck, as well. Sadly, all we can find is this Chocobo deck, which, let’s be honest, should help satisfy any FF fan all the same. To the unfamiliar, the chocobo is a fictional bird species that appears in every FF title from II onwards, making it easily recognizable to any fan of the series, who likely would have had many positive memories of riding them, racing them, and even raising their own herds. So yeah, we’re sad it’s not Final Fantasy, but we want this 54-card deck, anyway. 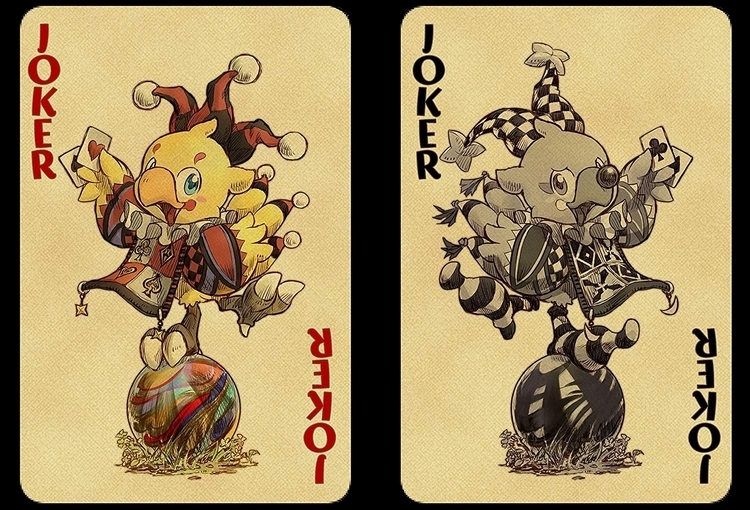 All cards, by the way, are illustrated by Toshiyuki Itahana, one of the central character designers of the entire franchise. We know, the game came out back in 2010. Yes, we would prefer cards from the more recent installment, as well, but since we, literally, can’t find anything more recent, this will have to do. 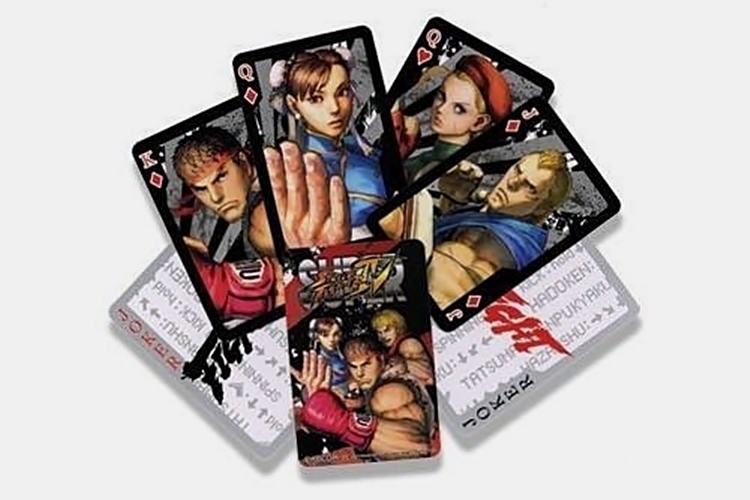 And it’s awesome, with one of the best illustrated prints among the cards on the list, with each card getting a different print, so this is a fun one for Street Fighter fans of all ages. 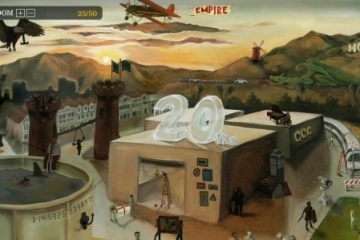 Each card features a close-up profile of one character from the 2010 version of the game, ensuring everyone gets their own showcase. Is there a game more iconic than Super Mario? We don’t know. If we were to get just one video game-themed playing card deck, though, we’d rather it be one of moustache-wearing plumber-boy, who’s arguably one of the most pivotal gaming characters of all time. Unlike most gaming-themed decks that just print an image onto the card without much regard, this one keeps everything looking like a standard poker deck, all while adding just enough Mario elements to stay on theme. That means, a five of hearts will have four hearts and one element from the game, for instance, allowing you to slowly peek at the card the same way you would with a Bicycle deck. 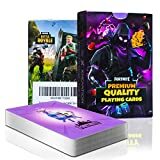 Kids play card games, too, so why not make a Fornite Battle Royale deck? 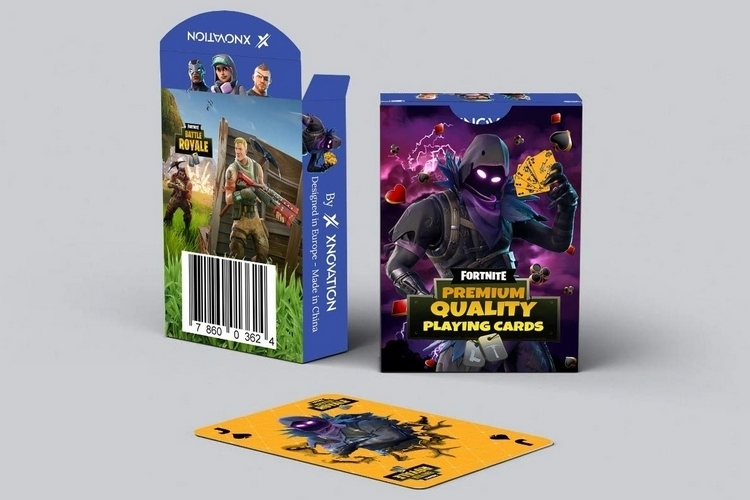 We guess that’s the idea behind Xnovation’s 54-card deck, which brings the game’s weapons and cast of characters into a standard deck, so your middle schooler can play some some relaxing Solitaire whenever they get tilted from losing a final circle 4v4 in the middle of Salty Springs. Or something like that. All number cards come printed with guns from the game (e.g. two guns for a two card), while face cards get printed with one Fortnite character each. 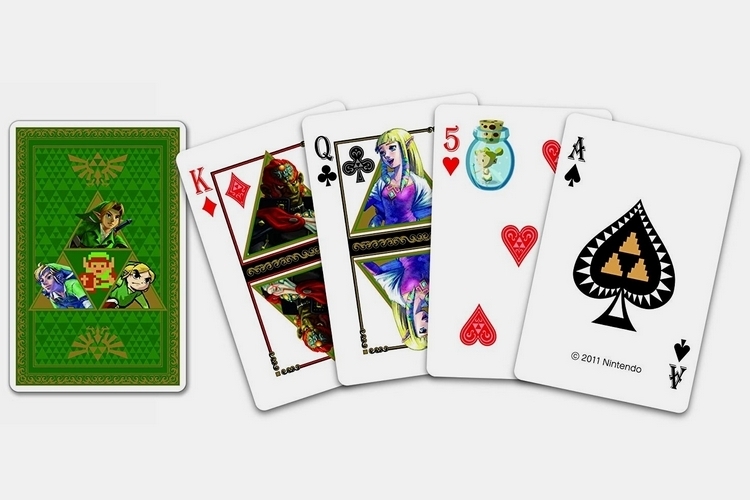 Similar to the Super Mario cards, this deck stays faithful to the standard poker deck, allowing you to peek at each of your cards little by little, as each number card gets printed with the corresponding amount of its suit (with one replaced by a distinctive Zelda element), while each face card gets a reversible print of a major character from the game. 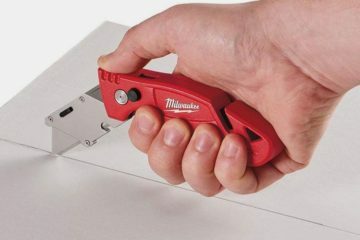 Seriously, if you had to get just two cards from this list, make it the Nintendo ones, cause they definitely feel like they’ve been designed the way they should have been. 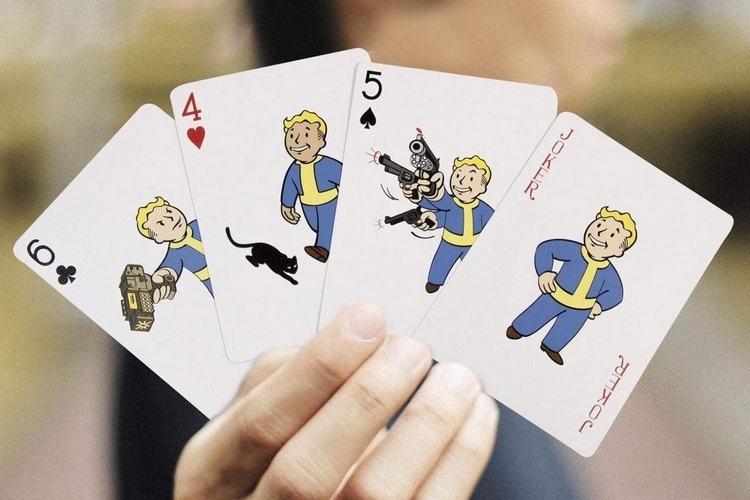 I have never played Fallout, but would enjoy a deck of these cards. 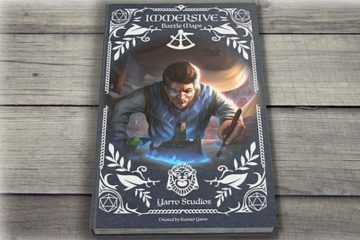 It is nice to have variations to the standard card deck designs. While the Fallout card design is easy to read, the Paladone Space Invaders cars would give me a headache trying to actually play cards with them. Sonic the Hedgehog playing cars! By far the best looking deck of cards is this set. 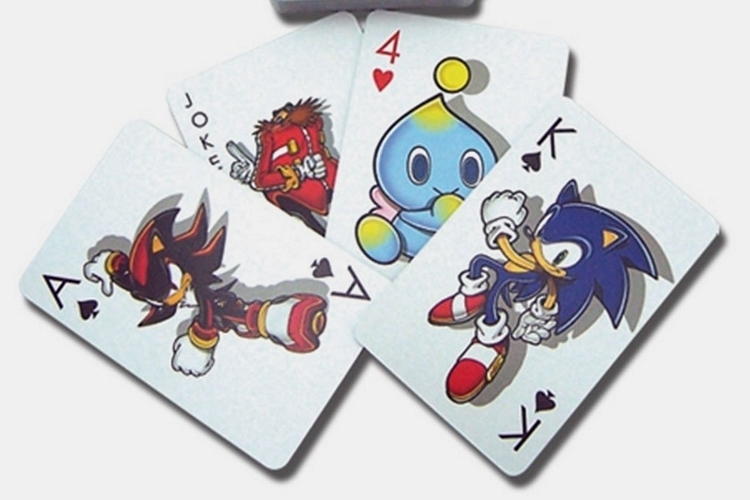 You don’t even have to be a fan to enjoy these cards, but a Sonic fan would be pleasantly surprised by these as a gift. 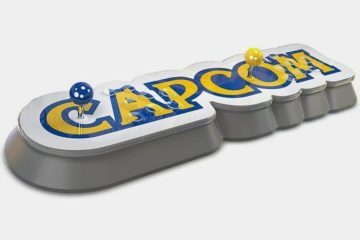 I agree this would be a collectors set, so you better order 2 sets so you can save one and play with the other. I like 8-bit graphics, but the 8-bit graphics on these cards just don’t look too well. 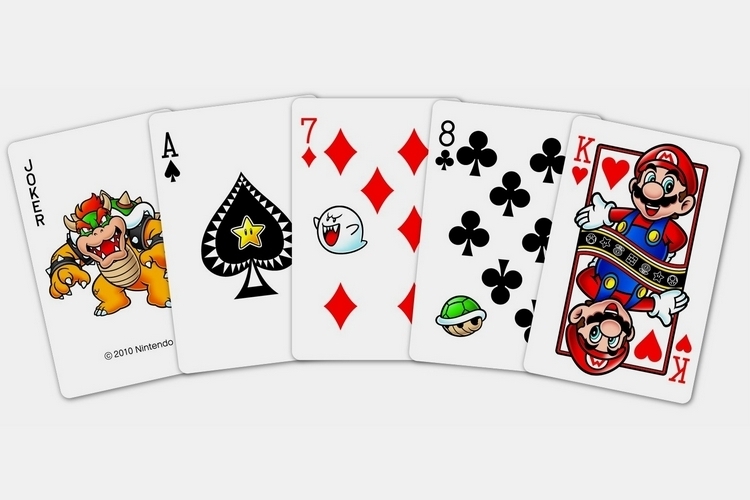 If I get a new set of cards it will definitely be the Mario deck of cards. No 8 bit graphics on the cards and the colors look really crisp and sharp! My grandmother grew up in a very religious family and tiny town. She was not allowed to play cars because it was considered gambling. Now she loves to play cards. Kind of sad how she missed out on a lot of potential fun playing cards when she was younger. She can shuffle like a Las Vegas blackjack dealer too!